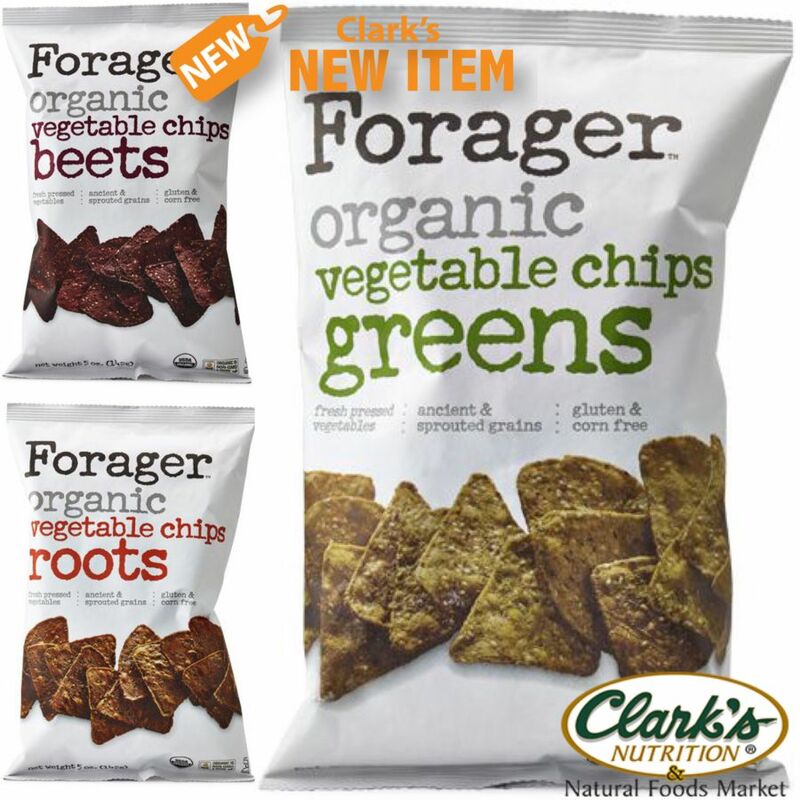 Forager Organic Vegetable chips are made using fresh pressed vegetables, ancient and sprouted grains and a touch of sea salt. Each truly delicious with distinct rich flavor and satisfying crunch, Forager Vegetable Chips are 100% organic, non-GMO, gluten-free, kosher, vegan, corn-free and contain no trans fats. Available in three scrumptious flavors; Greens, Roots and Beets.